Here at Leighton Buzzard Golf Club you can be assured of a warm welcome for your visit to one of the county’s most prestigious courses. 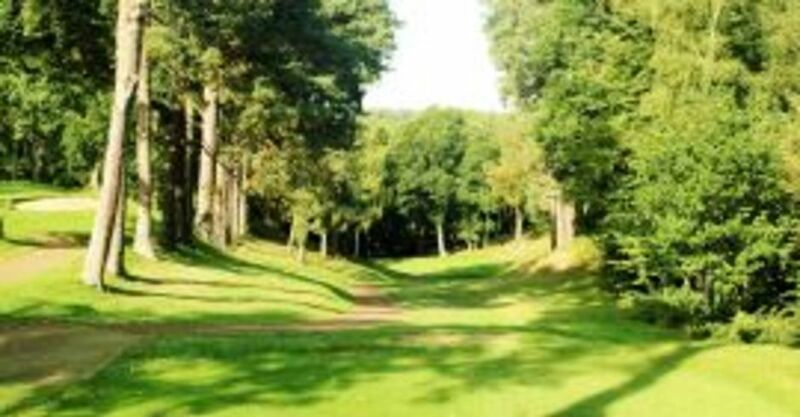 The course is an enjoyable 18 holes with spectacular views of the Greensand Ridge and Heath and the tree lined fairways add both beauty and tranquillity to any golfer’s day. Our clubhouse is the envy of many and the convivial atmosphere in the bars, added to the excellent catering will make your visit memorable. Our Golf Director, Maurice Campbell and his team will be on hand to make your day run smoothly and our new enhanced packages offer great value too. 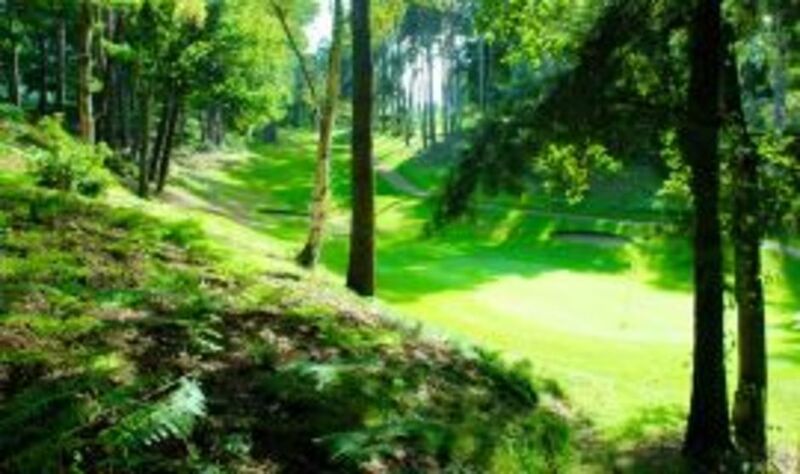 Whether visiting Leighton Buzzard Golf Club as an individual or as a larger group or society we can promise you great golf, fabulous food and a wonderful day out.